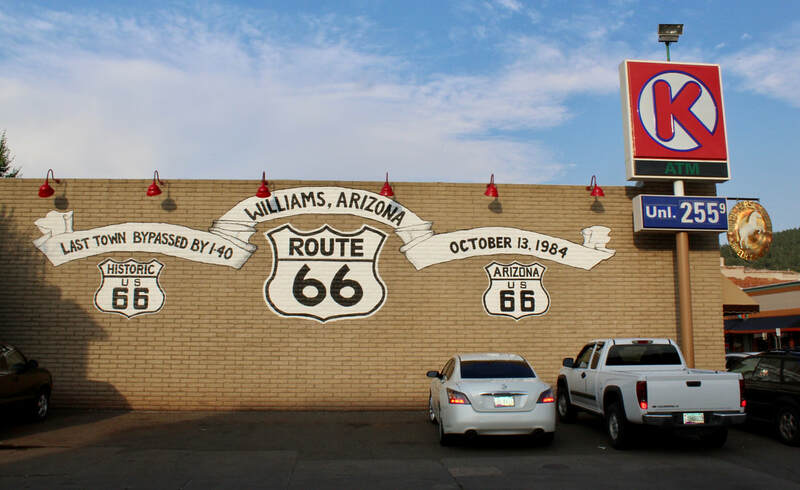 Williams was the last town on Route 66 bypassed by Interstate 40 in 1984. The town was crippled by the loss of motorists rolling through on its pair of one-way streets. Grand Canyon Railway came to the rescue of Williams in 1989 bringing train loads of visitors after a few years. The mountain town ramped up its dormant tourism businesses with rail passengers bound for the Grand Canyon just as Route 66 nostalgia was gaining traction across Arizona. Williams renaissance was a pleasant surprise on a recent visit. Sidewalks full of people in the evening are such a contrast to the deserted Williams of the mid-1980s. In 1928, Williams' main business district was one of the first sections of Route 66 that was paved on the 2-year-old highway. Visitors should try the to Pine Country Restaurant for breakfast and pie or even pie for breakfast. Rod's Steak House, which opened in 1946, has long been a reliable spot for a good burger or a steak. Red Raven Restaurant, a fine dining spot with modest prices, is another good option. 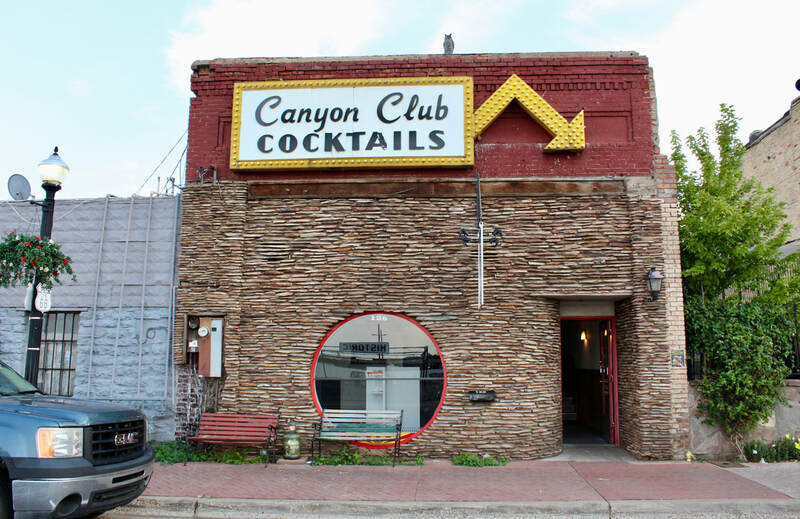 In the evening, visit the throwback Canyon Club and World Famous Sultana Bar. The well-aged Williams watering holes are among Arizona's best saloons. And Historic Brewery Barrel & Bottle House has a Pie Hole Porter that's one of their best brews. The train leaves Williams for Grand Canyon at 9 a.m. and the railroad folks stage mock gunfights at the depot before boarding passengers. Another popular attraction is Bearizona Wildlife Park just east of town at I-40 at State Route 64. Drive and walk through the zoo in the pines. Admission is $11 for children ages 4-12, $22 for adults and $20 for seniors 62 and older. There's lots of hiking and camping south of Williams. For a backroad adventure, take South Fourth Street south out of town , which becomes the Perkinsville Road. It's paved for about 30 miles and then is a relatively smooth dirt road that descends into the Verde Valley and climbs up to mile-high Jerome, the former mining town perched on Cleopatra Hill. ​This 90-minute route is OK for passenger vehicles except in wet or snowy weather There are no services and very little traffic. Ride the rails to the Grand Canyon or just watch the big diesel with its bellowing horn load up and take off in the morning. 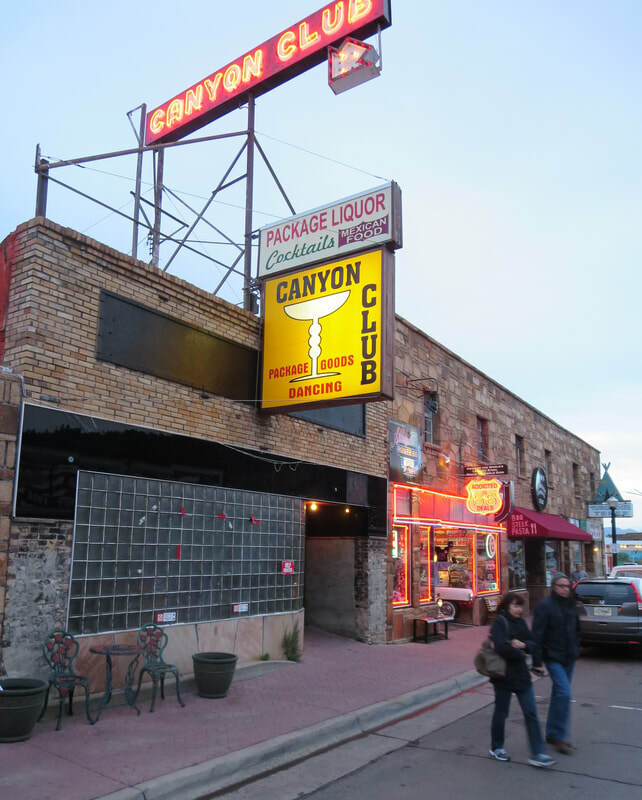 Canyon Club's back door is on Railroad Avenue, which is on the westbound side of Route 66 through Williams. The club's front door is on Bill Williams Avenue, eastbound Route 66. Shuffle on over for some table shuffleboard at the club. Route 66 shops still lure the motoring public. 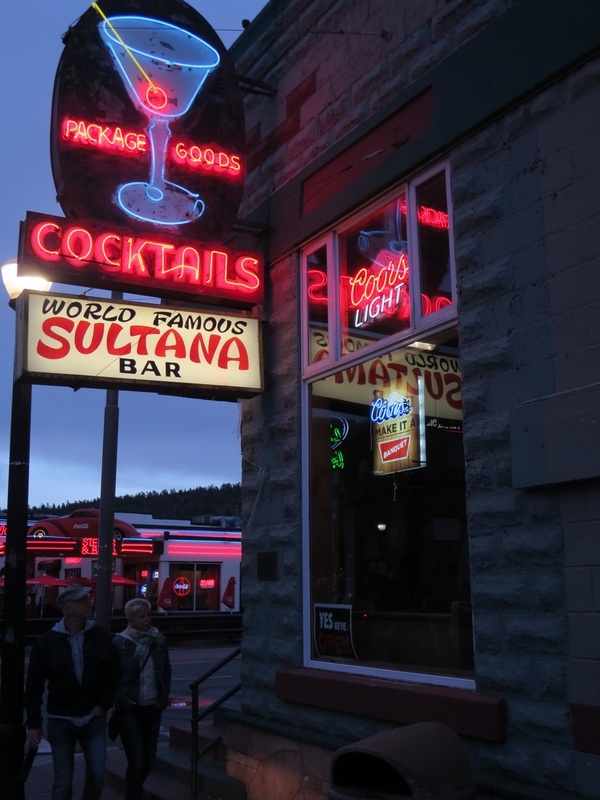 Don't miss the 1912 World Famous Sultana Bar. If only all filling stations looked this good. 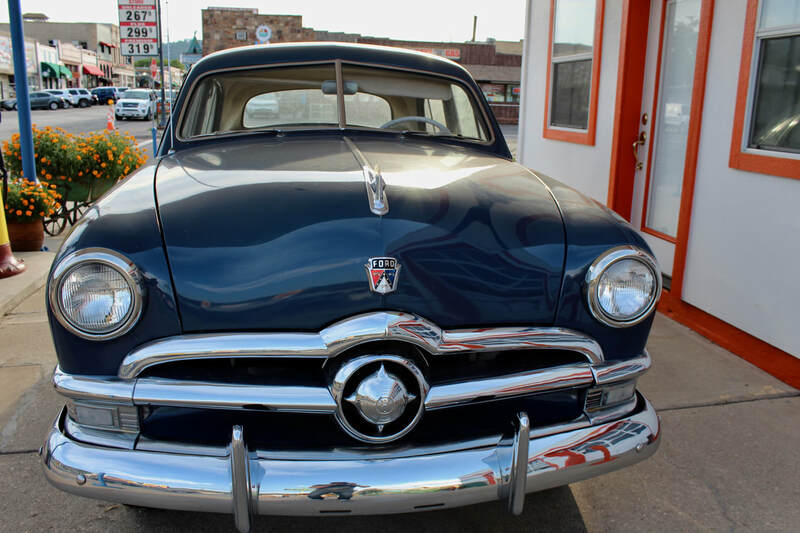 A well restored '49 Ford at Pete's Gas Station Museum. The day the Route 66 music died is well remembered in Williams. The town's economy tanked for close to a decade.